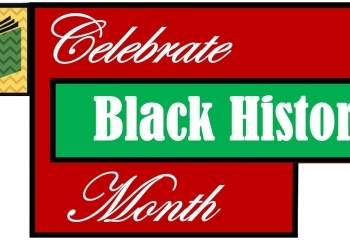 In conjunction with Black History Month, the Bartlesville Area History Museum will host a special program celebrating the triumphs of African Americans. The BAHM event will feature two of those citizens, special guests Sharon Reese, executive director of Bartlesville’s Westside Community Center, and well-known citizen Bettye Williams, active throughout the community for many years. Each will contribute to the presentation with BAHM's Education Coordinator Betty Keim on the subject of Black History during the program. The program is set to start at noon and will last until 1:30 p.m. on Feb. 28 at the museum, located at 401 S. Johnstone Ave.